Freecharge has partnered with India’s largest travel retail operator – Travel Food Services (TFS) to offer digital payment services while travelling. 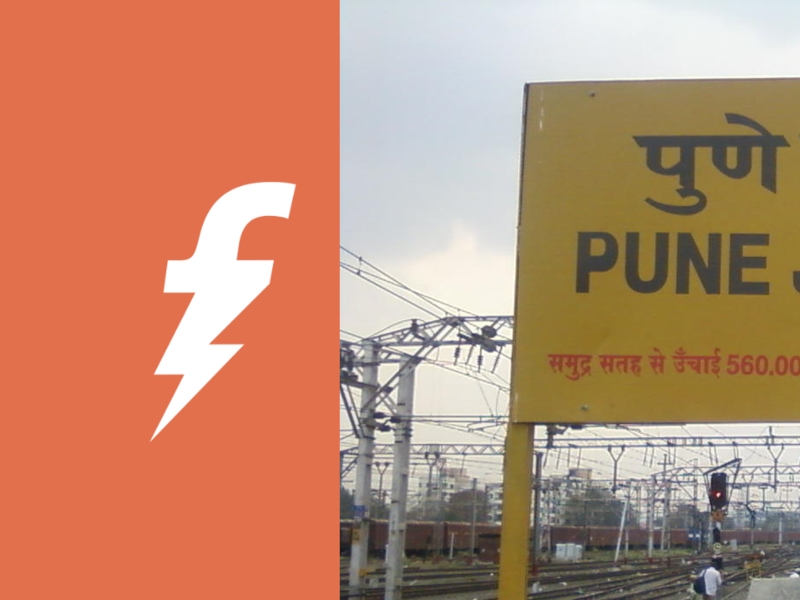 Freecharge has partnered with India’s largest travel retail operator – Travel Food Services (TFS) to offer digital payment services at 7 airports and railway stations across India. It includes select food outlets at Mumbai, Kolkata, Chennai, Mangalore & Bangalore airports and the 'Rail Dhabas' at Pune and Vishakhapatnam railway stations. Travellers can pay using their phone and registered mobile number with Freecharge and complete the transaction using the OnTheGo Pin in less than 10 seconds. "Our partnership with TFS will greatly benefit passengers, as they don’t have to worry about paying in cash or searching for change in the urgency of boarding their flight or train. With this partnership, customers will stand to benefit from a swift, secure and hassle-free digital payment experience. Our aim is to bring on board merchants where the digital payments will remove friction and help expedite the process of payments at the counter. We are excited to be contributing towards Government’s vision of less cash economy." said Mr. Govind Rajan, CEO of Freecharge. The outlets at 'Rail Dhaba' include Andhra Kitchen, Curry Kitchen, Maroosh and Noodle Work among others, most of which are available on platform number 1 at Pune station.